He’s one of the greatest woodworkers alive. He shares his fifty years of experience with enthusiasm and generosity. He made me believe I can do things I never thought I could do. And he peace, because he never talks about anything except woodworking. So I do get it. I need an escape, too. 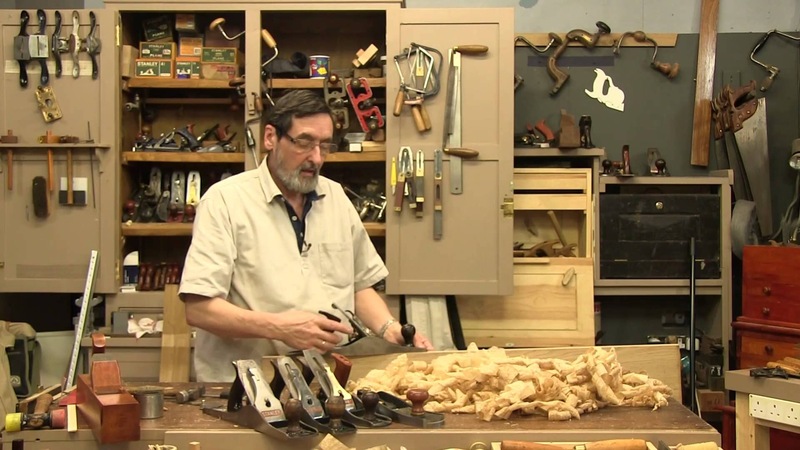 I can just watch this guy shellac an end table for 45 minutes. Seriously, almost literally watching paint dry with Paul is such peace for me. Then I go tear up a piece of 2×4 with a chisel and never despair that I will eventually learn to carve it like clay, as he does. The man is an artist and, without even considering his masterful work, his teaching alone is more valuable to more people than my best work will ever be. I’ve been told my passion and authenticity gives my work value to some, and I want to continue to try and earn that praise. I may not be able to give you practical tools for self-sufficiency but I hope I can inspire you, give you some confidence that you are not alone, and maybe even some peace. I understand that, for some, it is at least entertaining as well that I am not capable of doing it without comment.